- College Football: Notre Dame Fighting Irish at Clemson Tigers [abc]. - College Football: Arizona State Sun Devils at UCLA Bruins [FOX]. 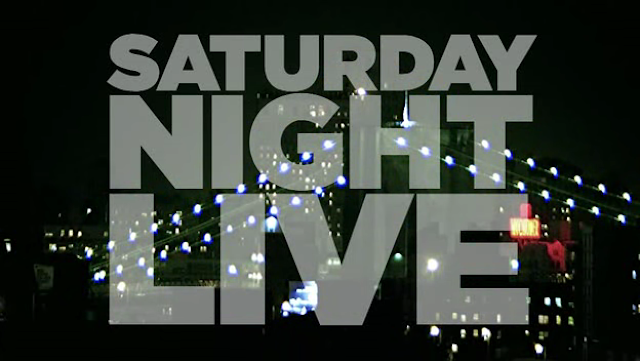 - Saturday Night Live (41x01/s41e01), Miley Cyrus [NBC]. - Live From New York! [NBC]. - Blunt Talk (1x07/s01e07) [+] [+] [starz]. - Survivor's Remorse (2x07/s02e07) [+] [+] [starz]. - Dominion (2x13/s02e13) [+] [+] [+] [SyFy]. - Guardians of the Galaxy (1x05/s01e05) [+] [+] [DiSNEY XD]. - Henry Danger (2x04/s02e04) [+] [Nickelodeon]. - Doctor Who  (9x03/s09e03), Under the Lake [+] [+] [+] [+] [+] [+] [BBC One]. - Casualty (30x06/s30e06) [+] [+] [+] [BBC One]. - Strictly Come Dancing (13x02/s13e02) [+] [BBC One]. - Continuum (4x05/s04e05) [+] [+] [Showcase].